Pick your mountain views. 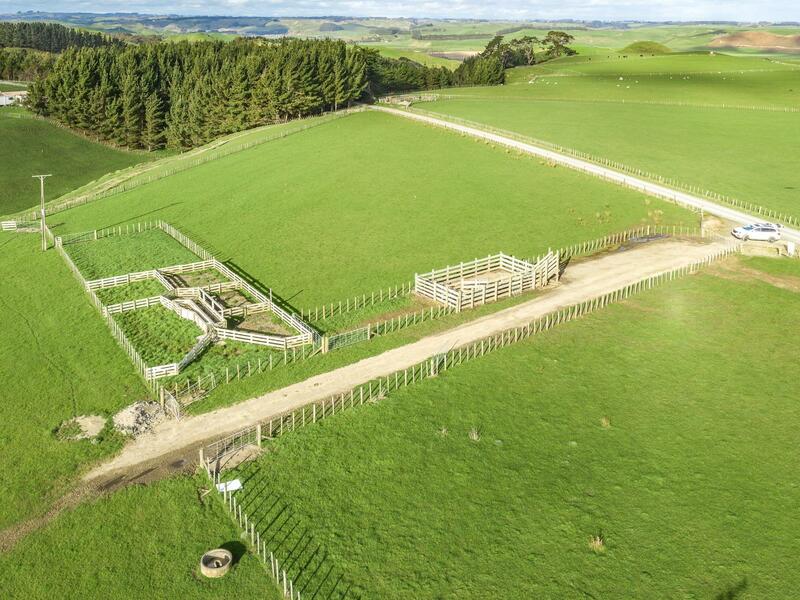 What a great choice you have here, two very appealing lifestyle blocks and sized to suit different requirements. 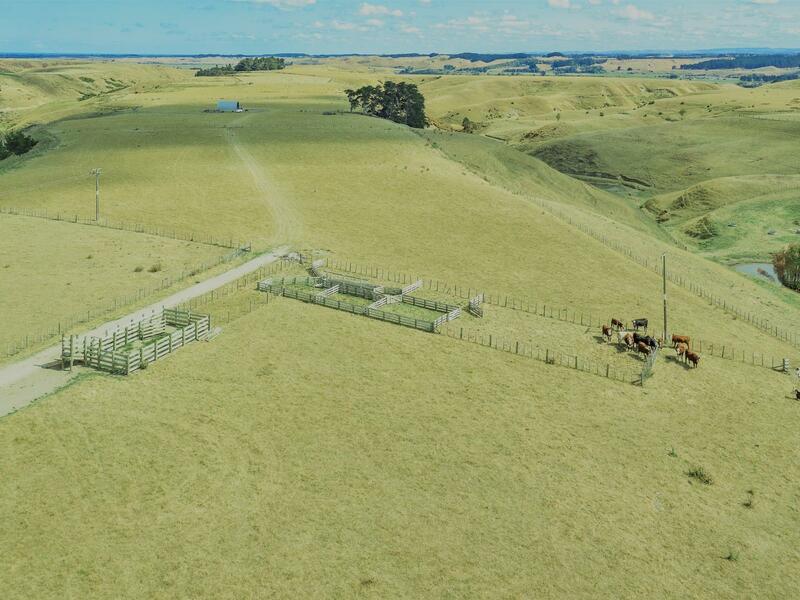 Location is a special feature, being just off State Highway 3, in the very popular Turakina region. 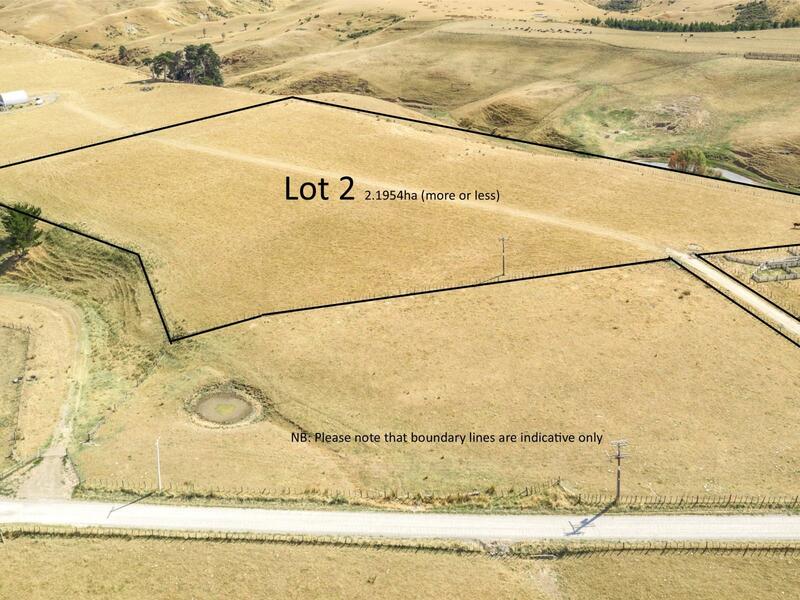 Lot 1 comprises of 0.7832ha more or less and features views of Mount Taranaki. 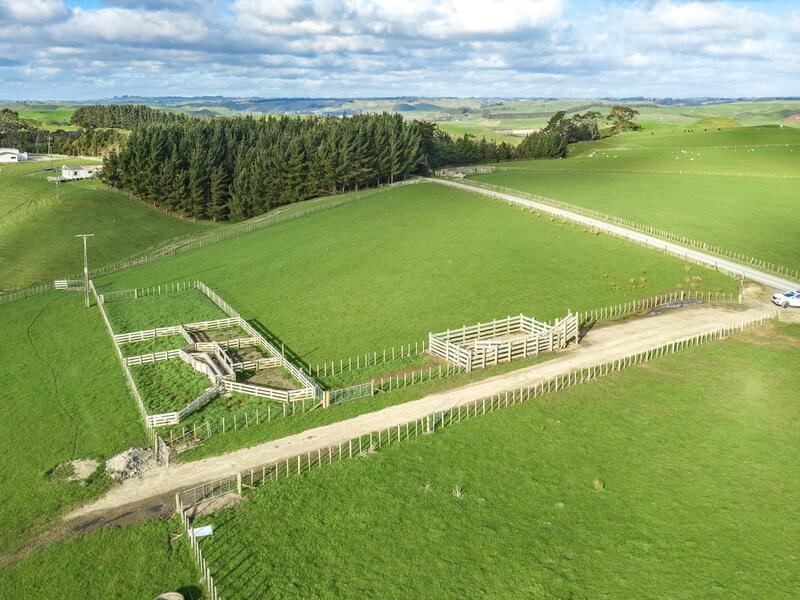 There are very functional sheep and cattle yards on Lot 1. 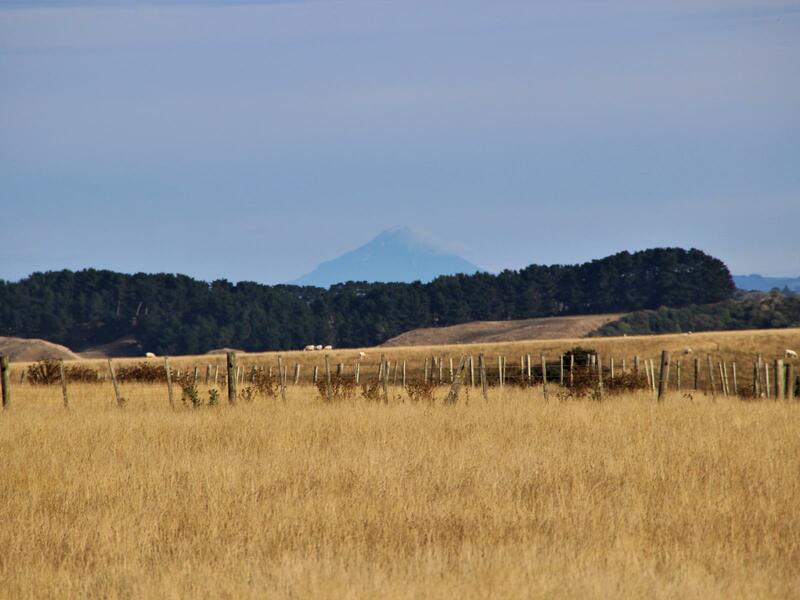 Lot 2 is 2.1954ha more or less and boasts views of both Mount Ruapehu and Mount Taranaki on a clear day. You may want to put them together and get a bit of scale into your lifestyle. 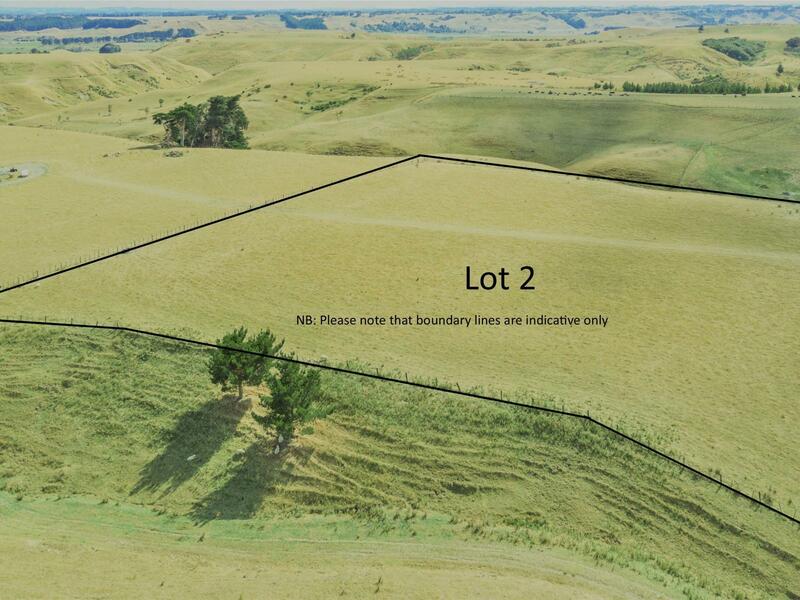 Contour for both blocks is nice and flat. 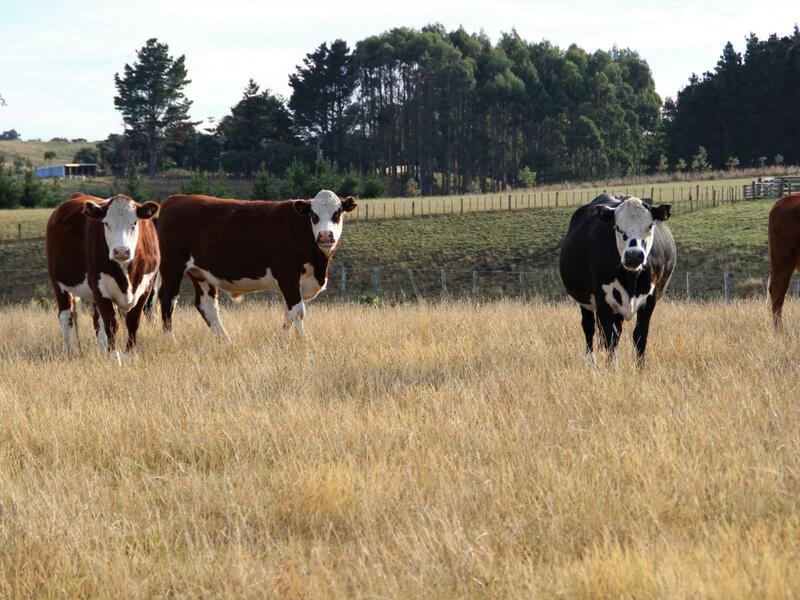 Resource consent for both titles has been granted and titles applied for. 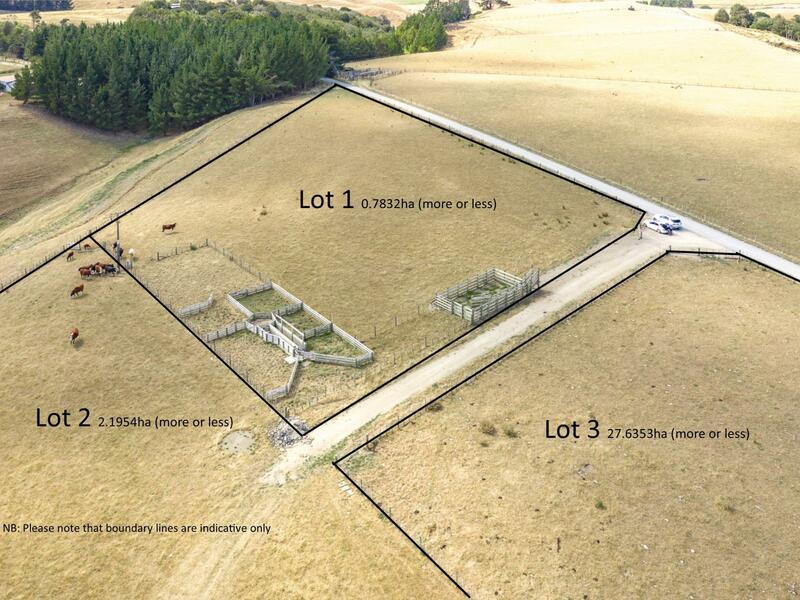 Contact Richard now on 027 4426 171.